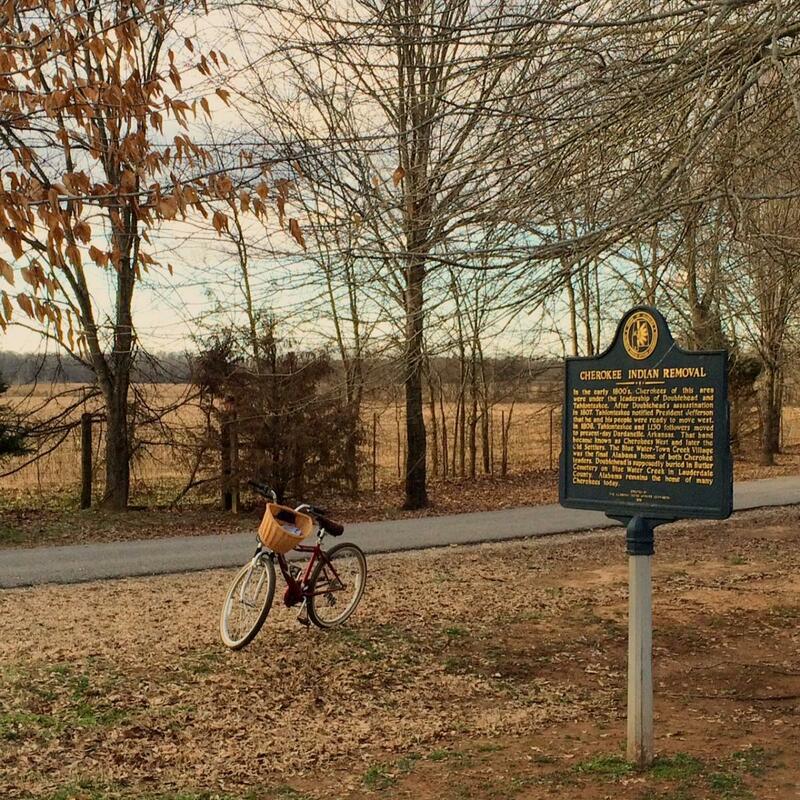 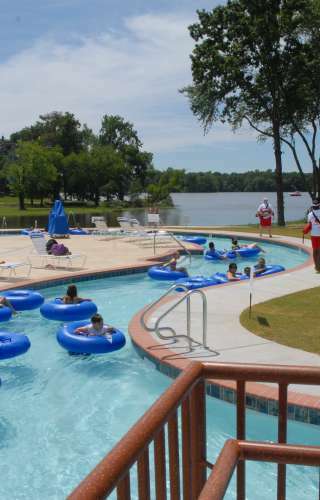 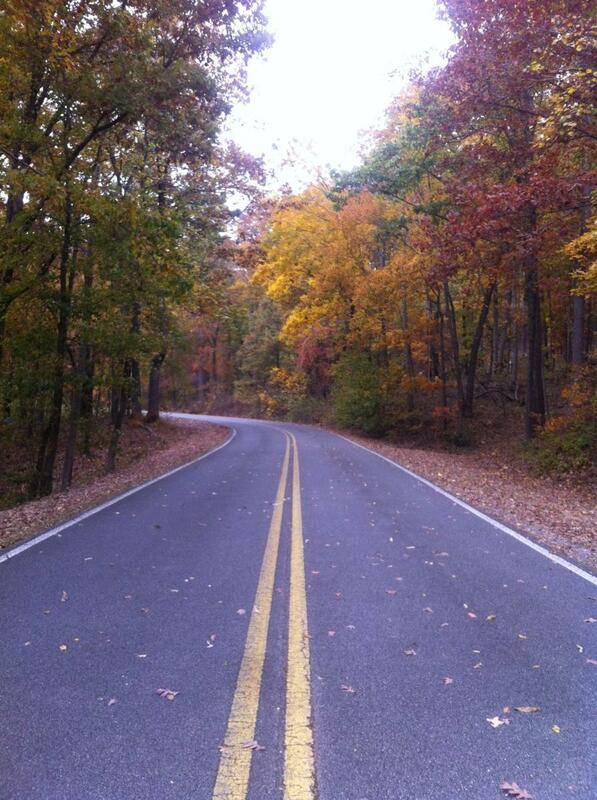 There’s a saying that says fall is a southerner’s gift for surviving summer. 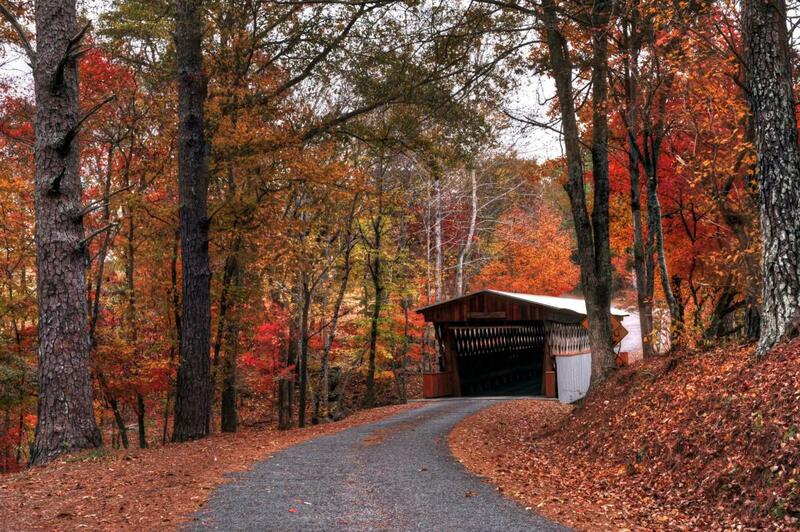 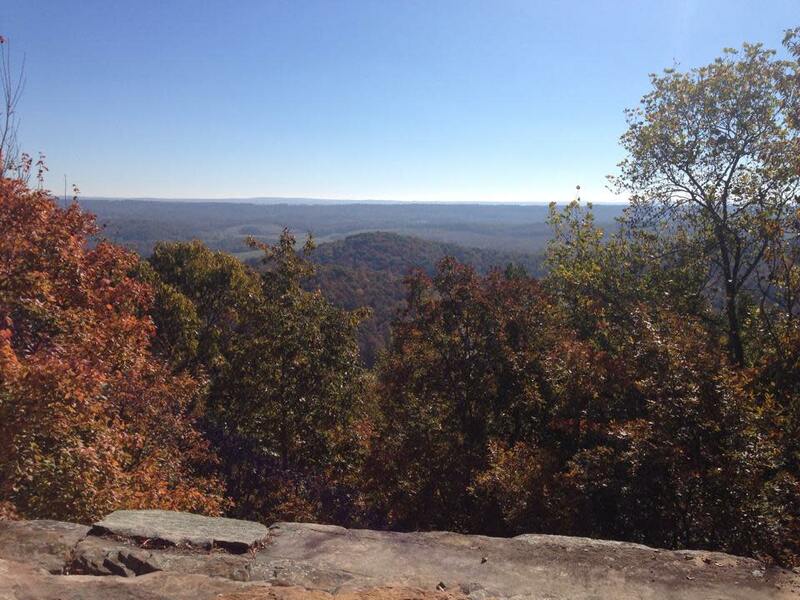 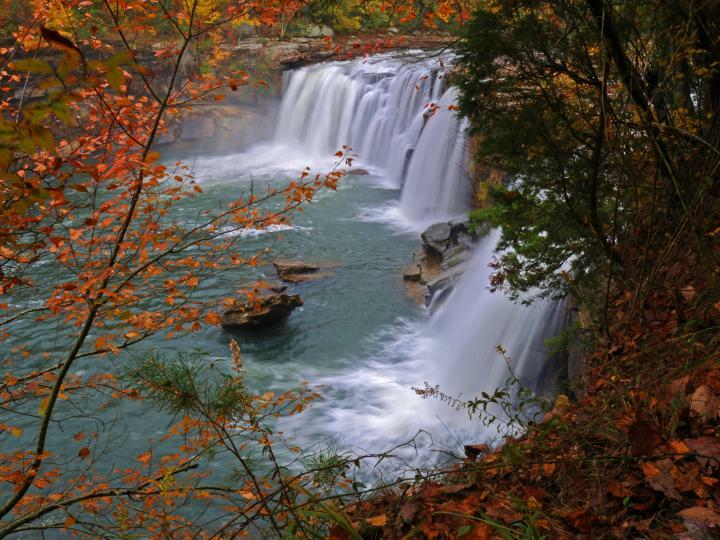 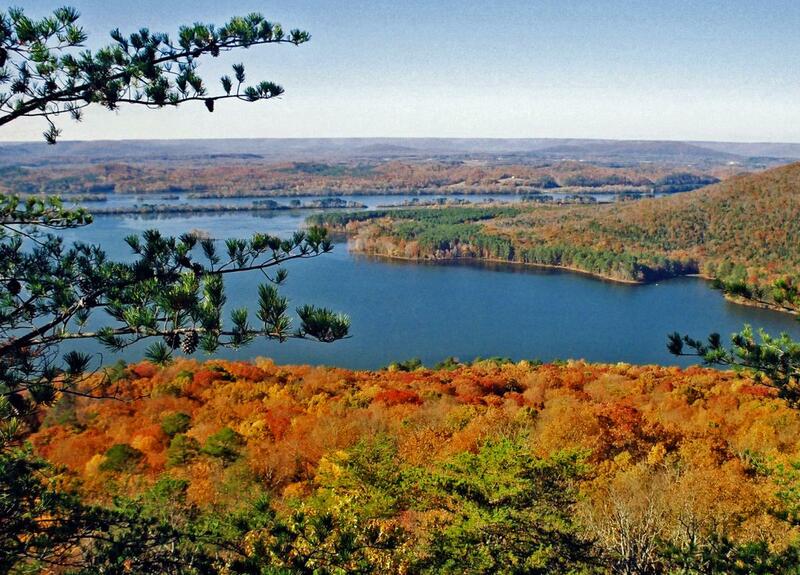 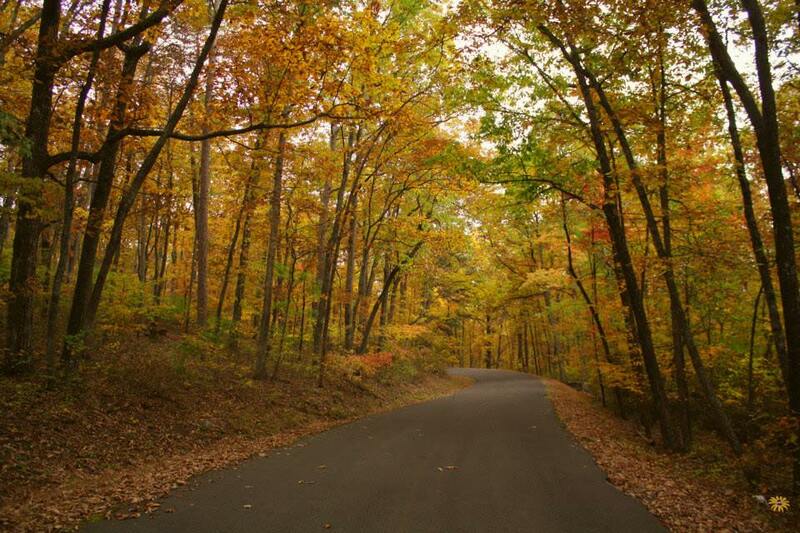 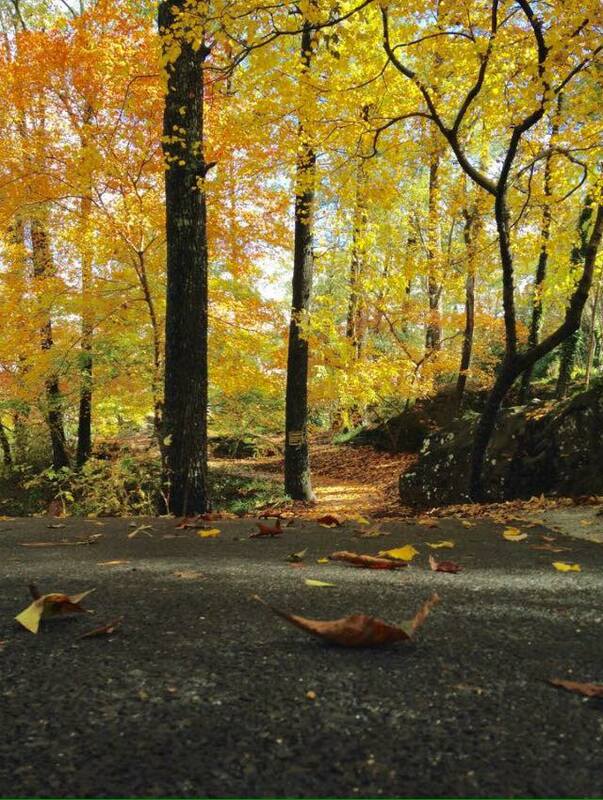 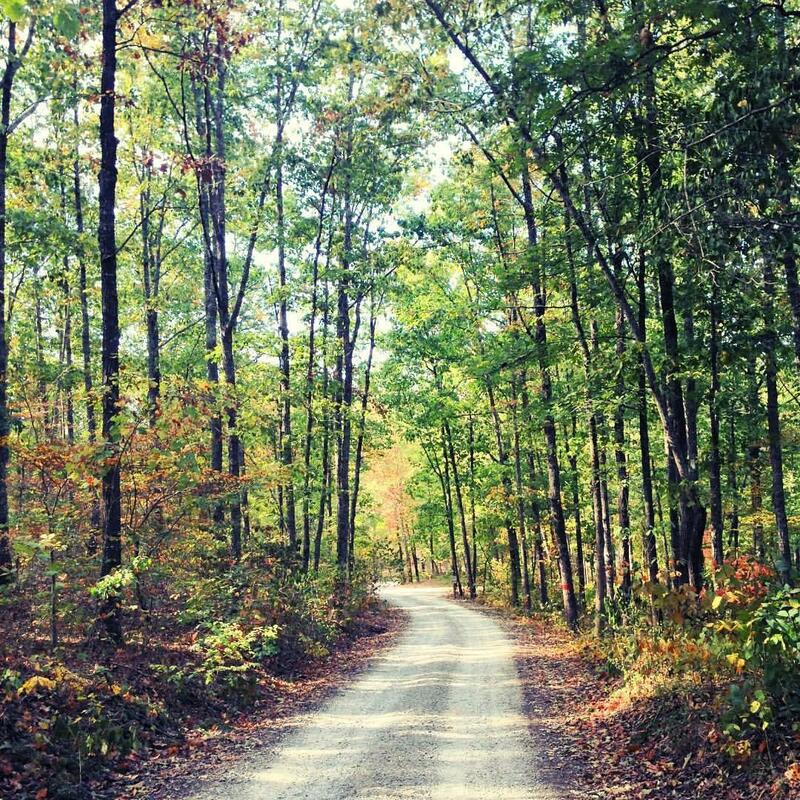 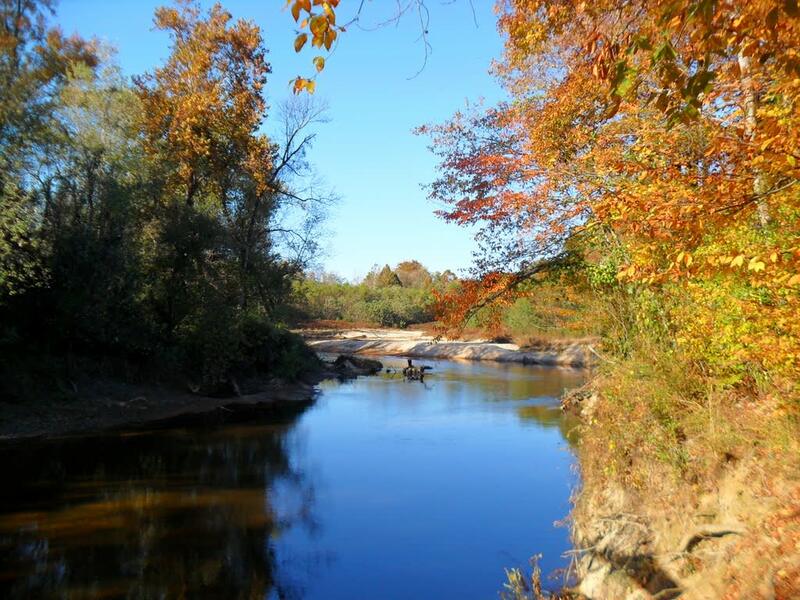 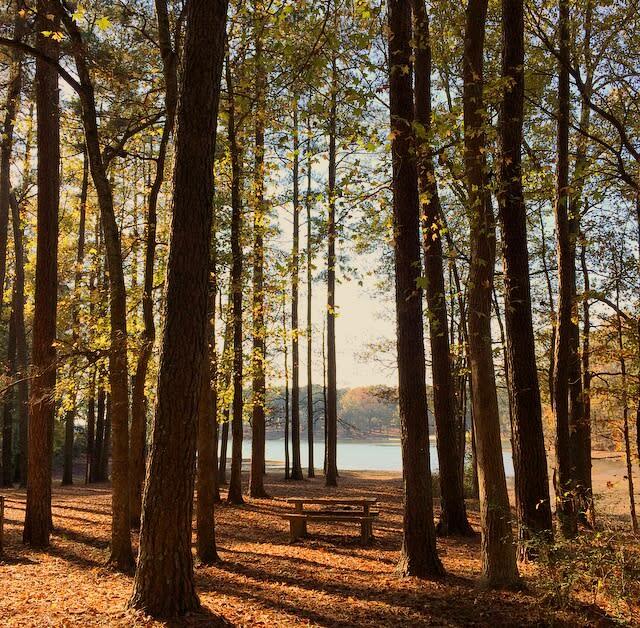 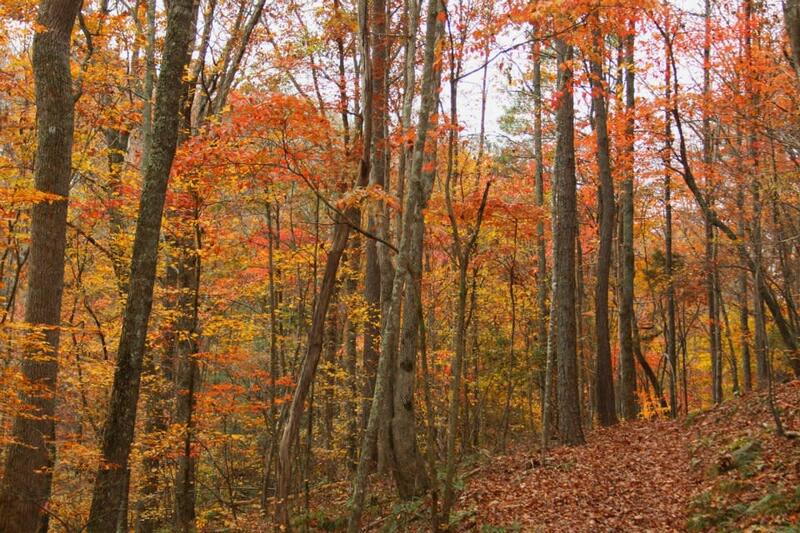 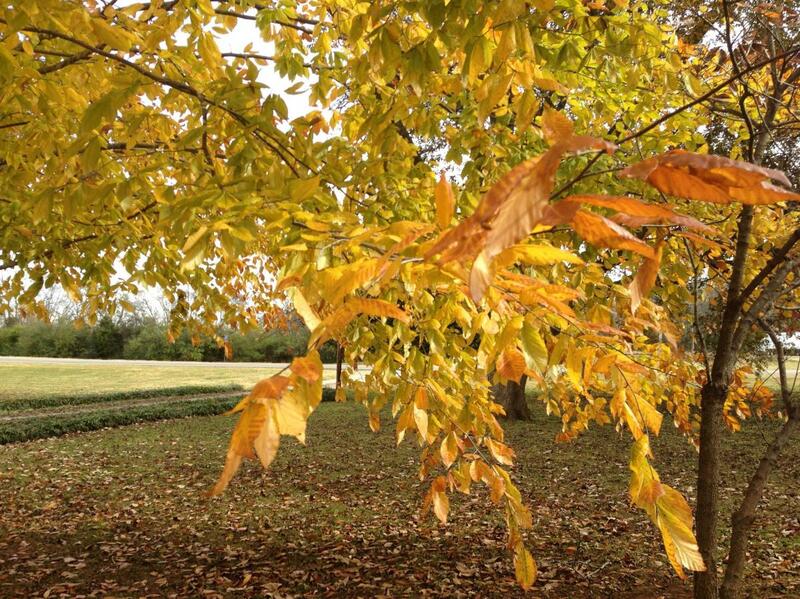 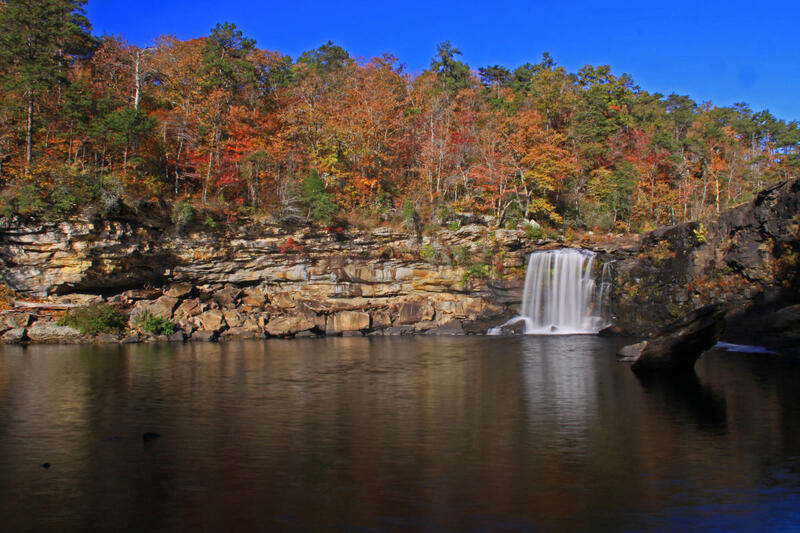 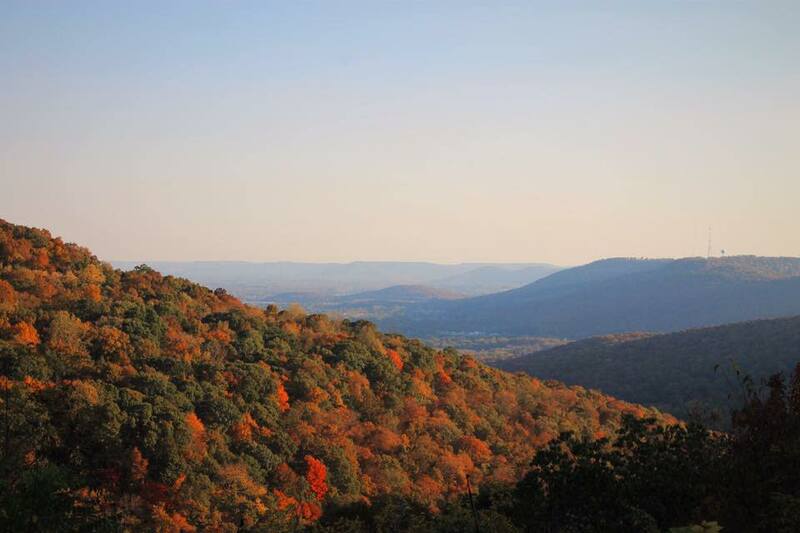 If that is indeed true, North Alabama’s fall gift is gorgeous, vibrant fall foliage. 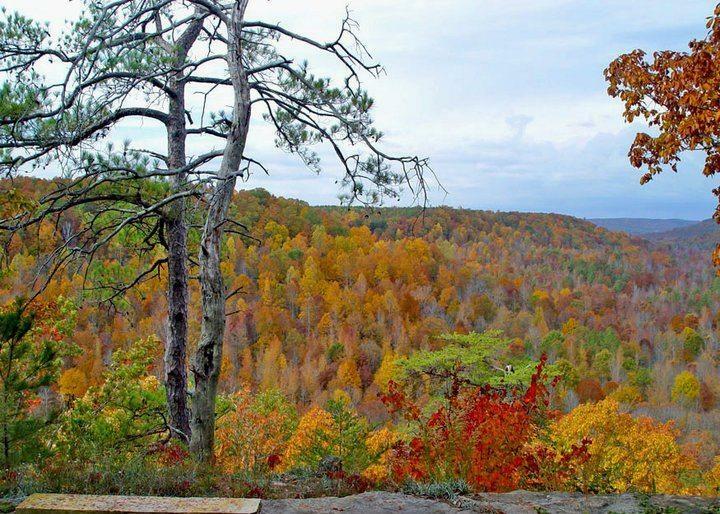 And North Alabama has many breathtaking spots to see some colorful scenery.